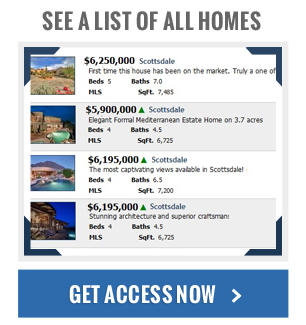 Cuernavaca - Although originally built in 1978, most townhouses for sale in Scottsdale's Cuernavaca have since been remodeled to include all the best finishes and features that many of today's home buyers want to see. In addition to plenty of living space, the community also has a pool and spa area, a clubhouse, and lighted tennis courts to help you stay active! Gainey Ranch - 19 neighborhoods and over 1,000 homes are situated inside Gainey Ranch, and within these neighborhood boundaries lie some of the most sought-after golf course townhomes in Scottsdale. Most townhome units here overlook the golf course and offer luxurious interior finishes that are sure to impress any and all buyers looking for that perfect townhome residence in Scottsdale. Las Palomas - An attractive townhome community located right on the lake inside McCormick Ranch, Las Palomas townhomes are perfect for those specifically looking for a gated neighborhood that also offers an array of community features and amenities that add both convenience and desirability. Spacious patios, pleasant lake views, and lots of storage space highlight what units here offer, while the McCormick Ranch neighborhood also include community tennis courts, a pool area and spa, and a number of ponds and lakes with fountains that help boost the curb appeal! 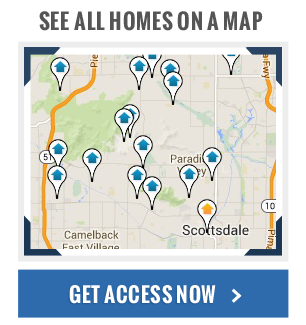 If you're looking for townhouses for sale in Scottsdale that fits all your needs and wants in a new home, call local Scottsdale real estate pro Jennifer Wilson today to assist with your search and ultimately find you the perfect new place to call home!